ZOJE STAGE is a writer and former filmmaker. She was a 2008 Fellow in Screenwriting from the New York Foundation of the Arts and a 2012 Emerging Storytellers Fellow from the Independent Filmmaker Project. 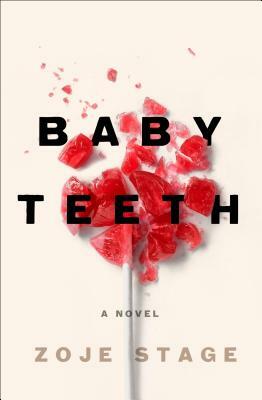 She lives in Pittsburgh, PA. Baby Teeth is her first novel.